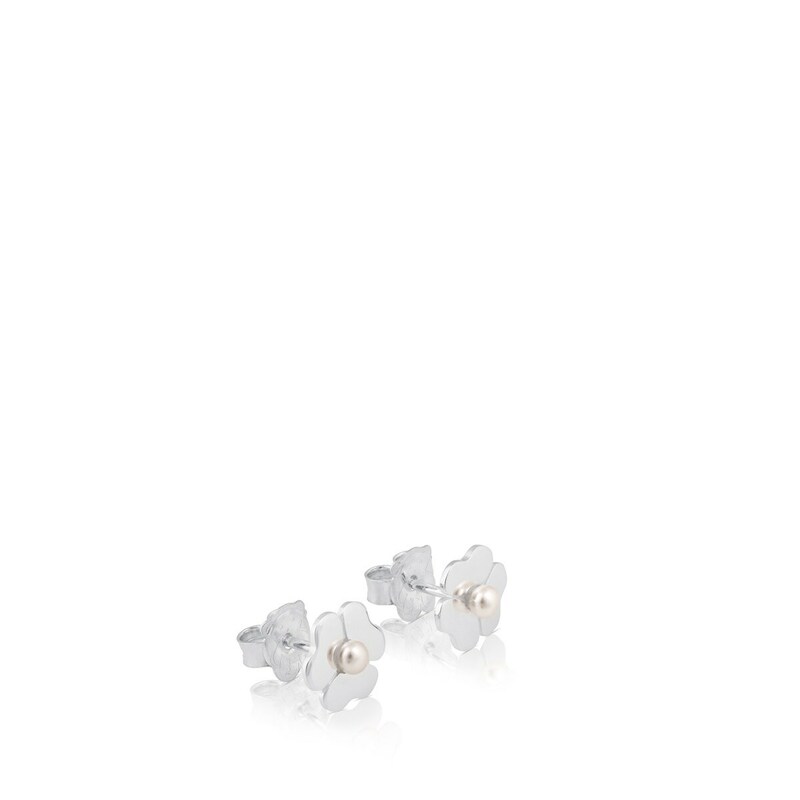 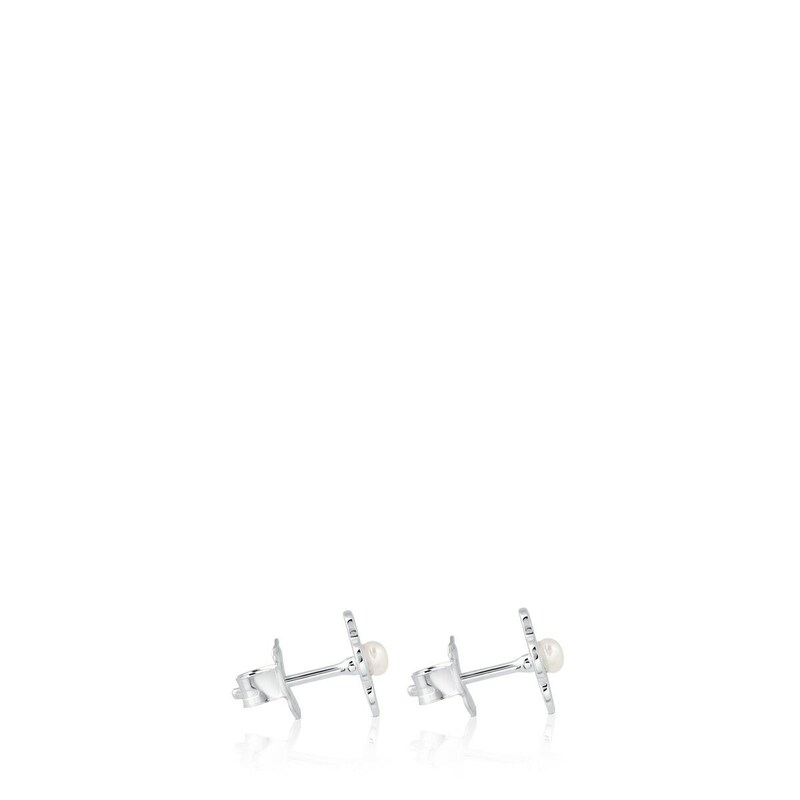 TOUS Flor earrings with 0.30-0.35mm pearls. 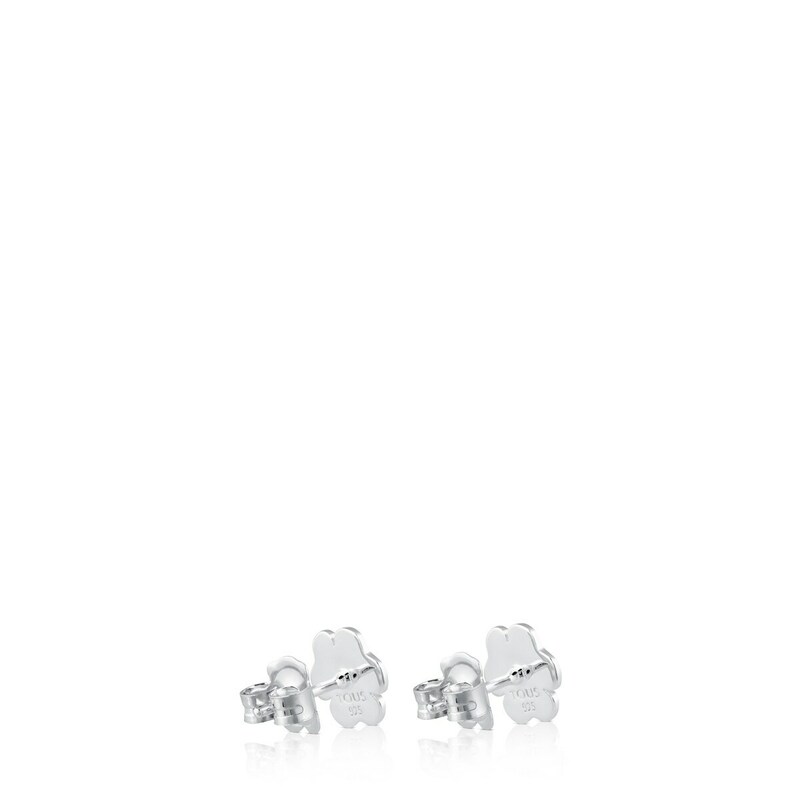 Flower: 9mm. Pressure clasp.